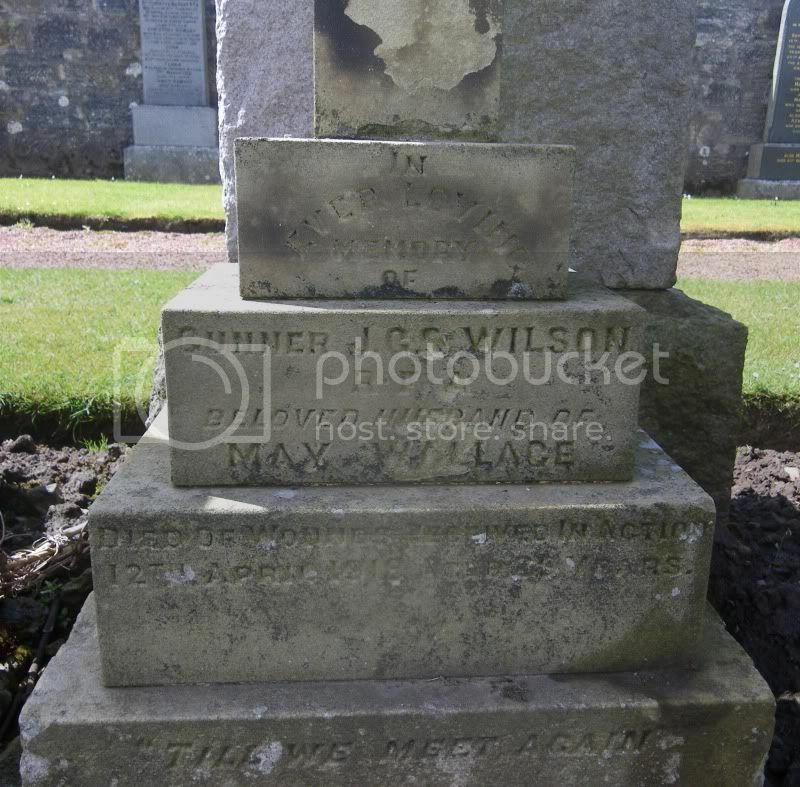 Additional information: Son of Isabella Johnstone, of 9, South Venue, Lanark. 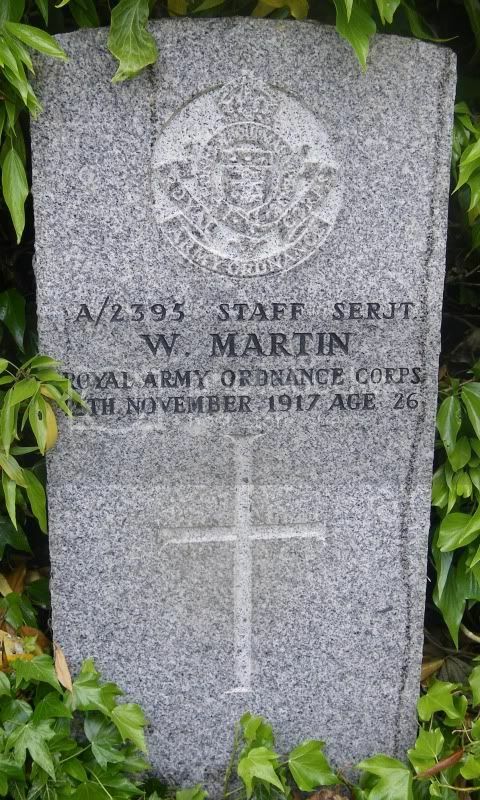 Grave/Memorial Reference: Near South wall of Church. 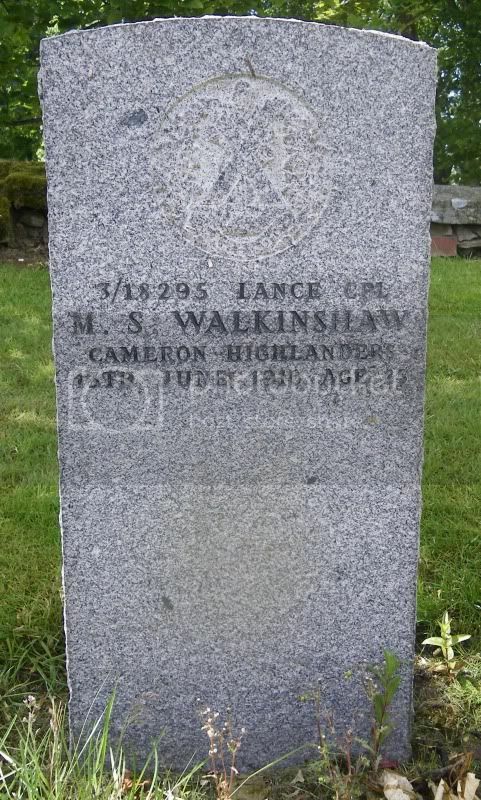 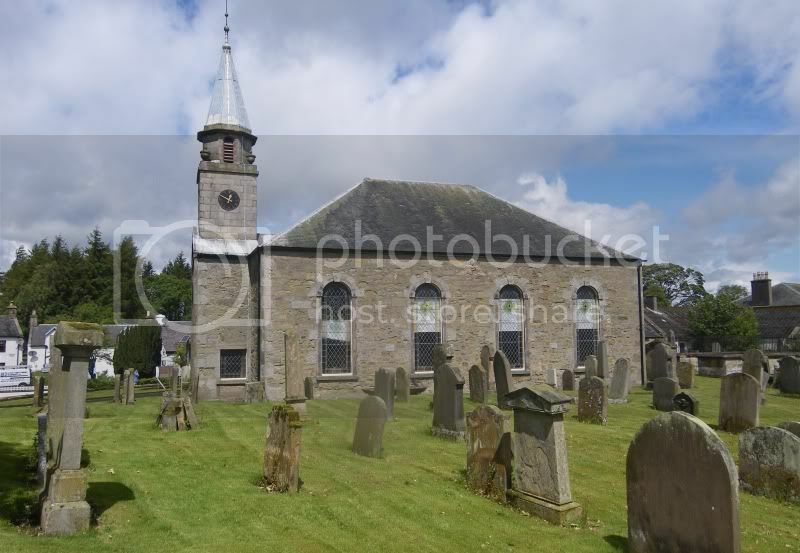 Additional information: Son of C. S. Walkinshaw, of 55, Garnethill St., Glasgow, and the late James Walkinshaw. 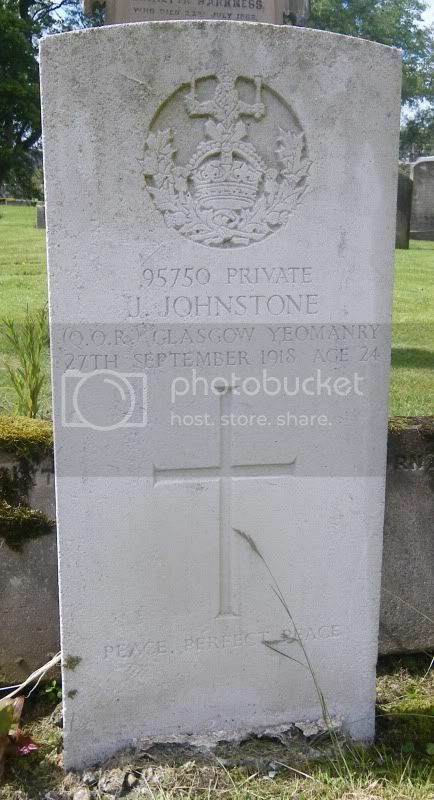 Additional information: Son of Mrs. Rebecca Martin, of 177, Kings Park Avenue, Cathcart, Glasgow. 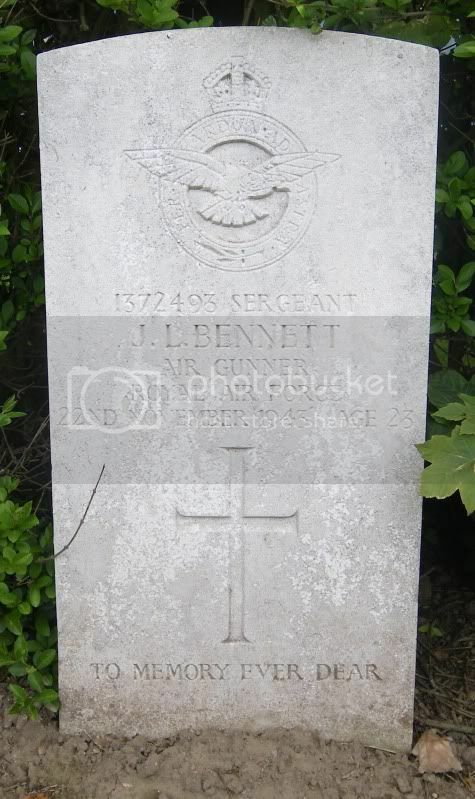 Additional information: Son of John and Agnes Lindsay Bennett, of Carstairs; husband of Jean Lambie Bennett, of Law. 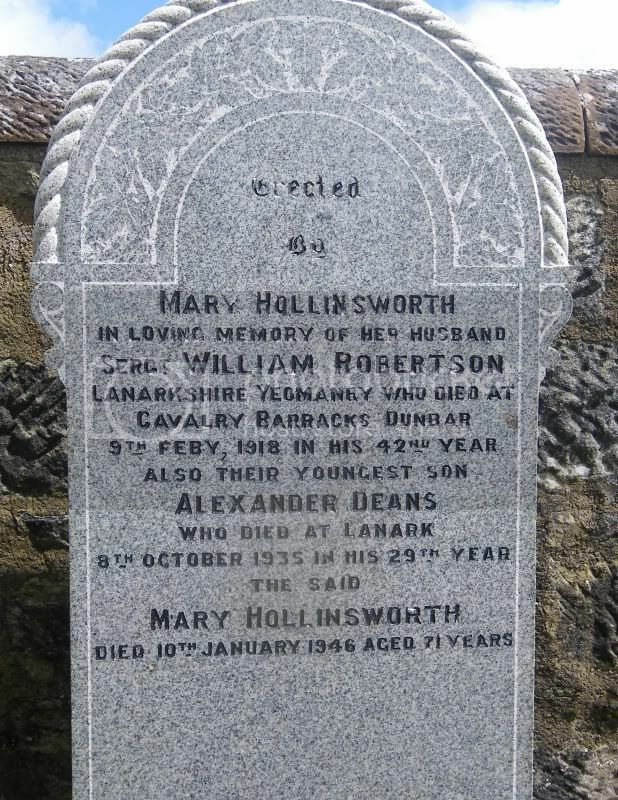 Unit Text: 1st Lanarkshire Bn. 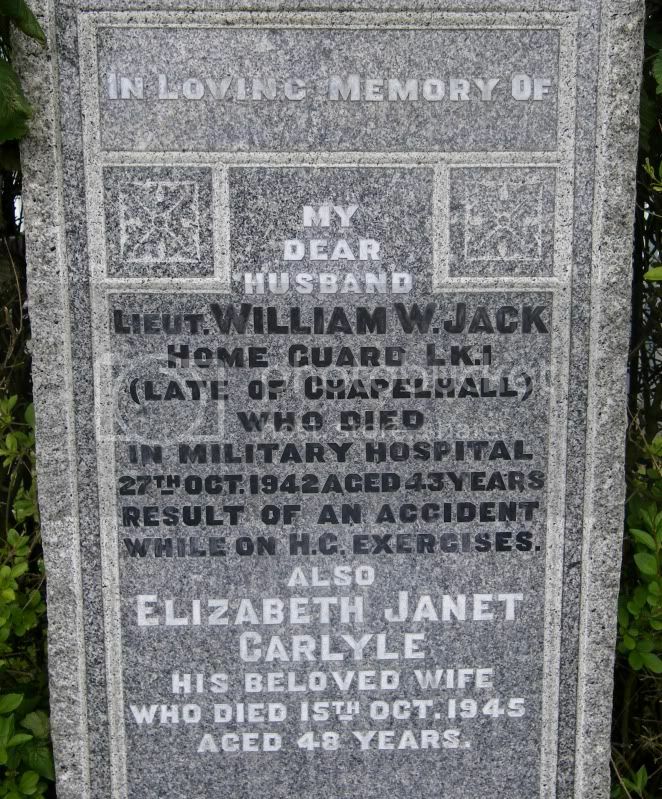 Additional information: Son of George and Jeanie Jack; husband of Elizabeth Janet Jack, of Carstairs Junction.